In addition to bureaucrats, the 21-floor midtown headquarters of New York City's Department of Health and Mental Hygiene has been infested by bedbugs. Of the cimicid family of insects, cimix lectularious — commonly known as the "bedbug" for its preferred nesting habitat — has been for years taking a bite out of the Big Apple. The bugs feed exclusively on human flesh, typically at night without being noticed. Five floors of the headquarter building have been overrun by the pests, local media reported, for an estimated cost of $316 million. Although bedbugs are common along the humid East coast of the United States, the city has been known in recent years as a hotbed of infestation. The infestation at the department's headquarters is the second in the past year, in a building that is only three years old. Although some may find the infestation of the city's health department ironic, other notable landmarks in New York City have been struck by the species, including the Lincoln Center, the New York Public Library, the Waldorf Astoria hotel, and the United Nations. Rick Moskovitz, president of A-Plus Pest Control of Chicago, advised New Yorkers to check bedding for insects, spotting, and streaks of blood. "It's an issue of just saying, okay, let's figure it out, let's admit it, now how are we going to solve it?" Moskovitz told reporters. New York's health department, however, downplayed the reports, saying the building was not "infested" with bedbugs. In total, city residents made more than 9,200 complaints to the city about private bedbug infestations between July 2012 and April 2013, with 13,000 complaints during the preceding 12-month period. Reports of infestations had risen dramatically from only 537 in 2004. 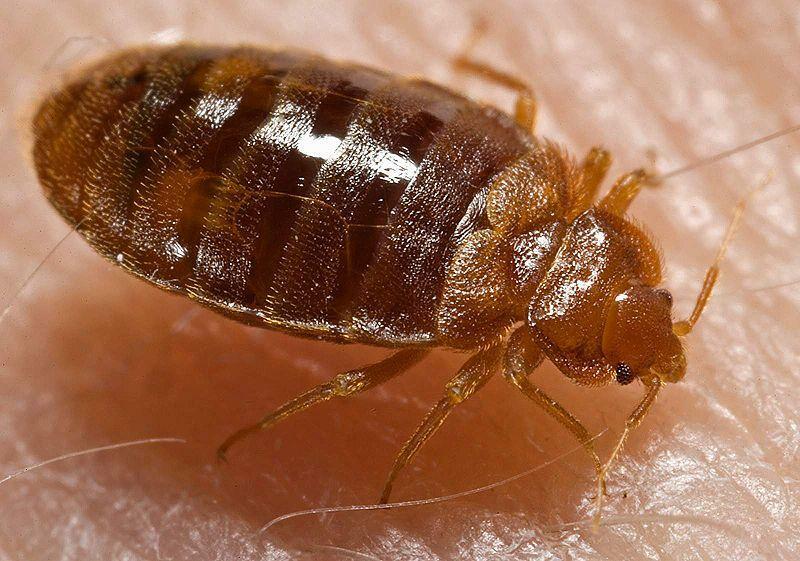 New York's health department offers residents helpful information on bedbugs on their website.